The ECM Benchmarking Report provides a vital perspective on the volume of urban tourism in Europe, enabling individual city destinations to chart trends and to bench­mark themselves in terms of volume and other parameters, especially key source markets. It presents compelling evidence of the economic significance of contemporary urban tourism. Put simply, cities are the dominant geographical focus of European tourism, especially the lucrative (and therefore much sought after!) short break and congress and/or conventions segments. The ECM Benchmarking Report 2019: 15th edition: figures from more than 120 European cities! 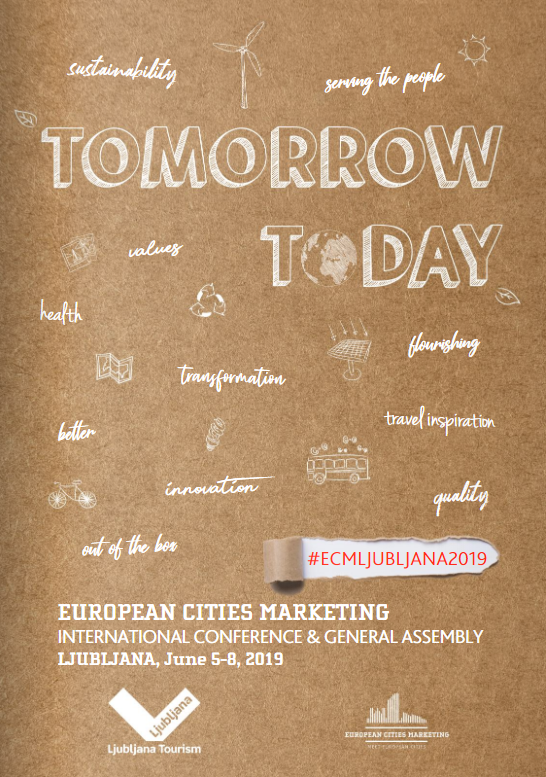 Gathering insights from more than 120 participating European cities, the European Cities Marketing’s (ECM) Benchmarking Report 2019 will provide a unique perspective on the volume of urban tourism in Europe. 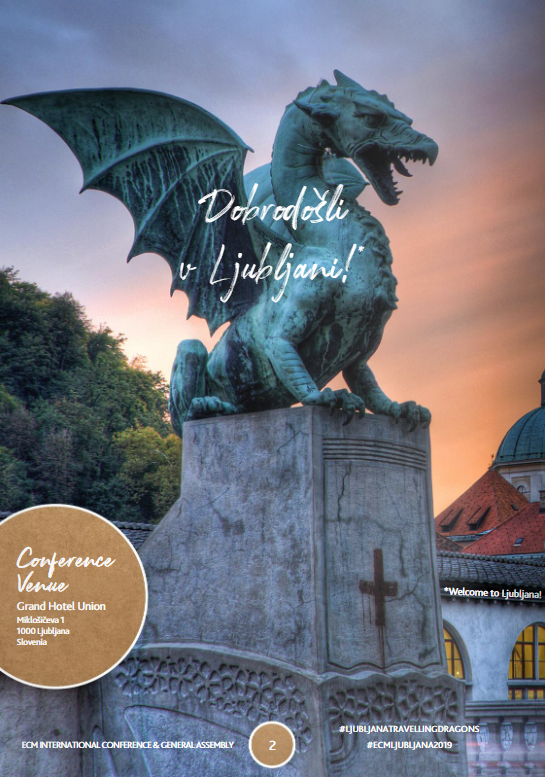 The report will provide the latest figures on the performance of leading European cities in 2018 and illustrate the main trends in city tourism between 2014 and 2018, enabling individual city destinations to benchmark themselves in terms of volume and other parameters, especially key source markets. The ECM Benchmarking Report is undoubtedly a must-read for city tourism professionals, consultants, academics and students. 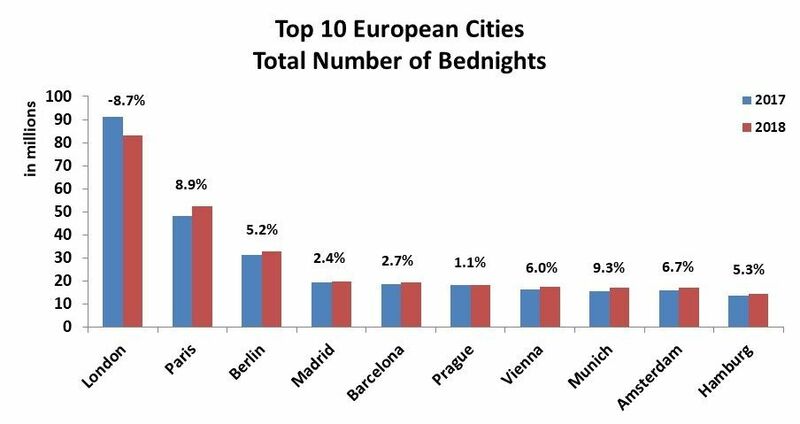 Including comprehensive city tourism benchmarks for more than 100 destinations in Europe; success factors of cities in 2017; overview of City Tourism Trends 2017 for total bednights, international bednights and bednights in 9 markets and much more, for only 490 €. The Professional Package includes the elements stated in the «ECM Benchmarking Report Light Package» + the complete dataset (Excel and Powerpoint files as a background to your analysis and presentations) for only 990 €. ECM members, get your FREE copy of the full Report and database from ECM Intranet!